Browse Gosick Gallery: Recent | Popular. it's so well made, may I ask your permission to let me use this vector in my wallpaper? because I love victorique soooo much, gosick is one of the best anime ever :D and I would love to make wallpaper of her..
Quote by flowerakaneit's so well made, may I ask your permission to let me use this vector in my wallpaper? 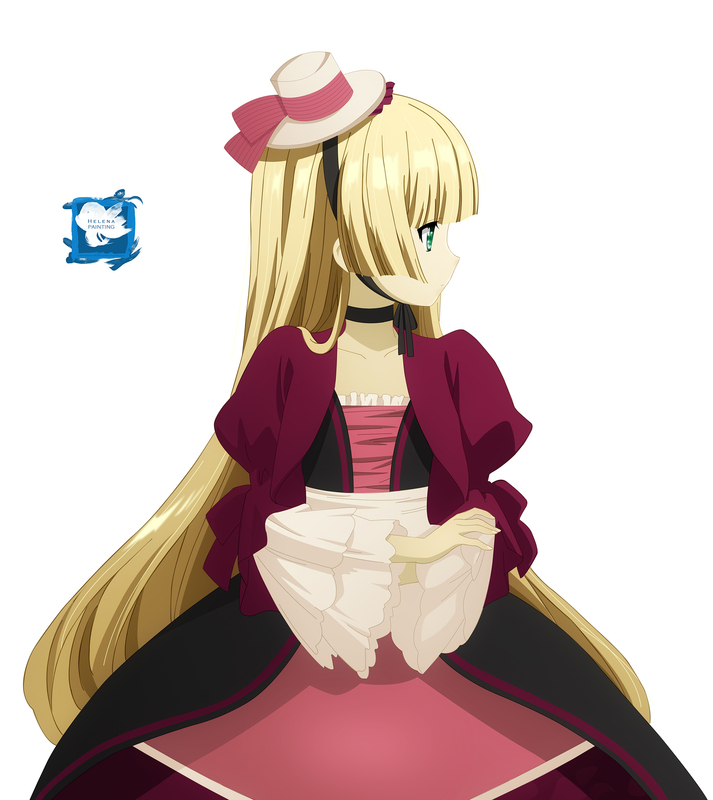 because I love victorique soooo much, gosick is one of the best anime ever :D and I would love to make wallpaper of her.. Yes! You have permission! ^^ Thanks! <3 I'll want to see you wall.